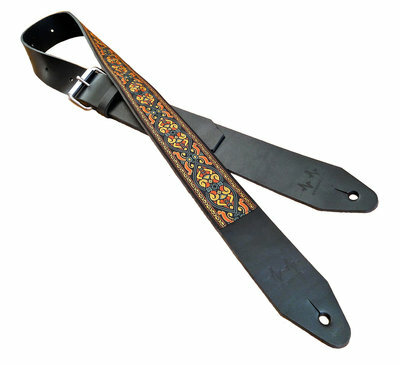 Our Full Leather Straps are handmade out of very strong durable full-grain leather. 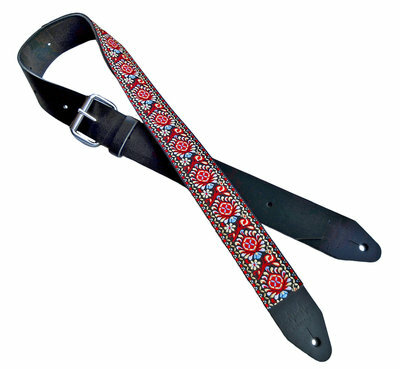 Available in different leather colors, plain or possible with beautiful retro prints sewn on or cool pins! 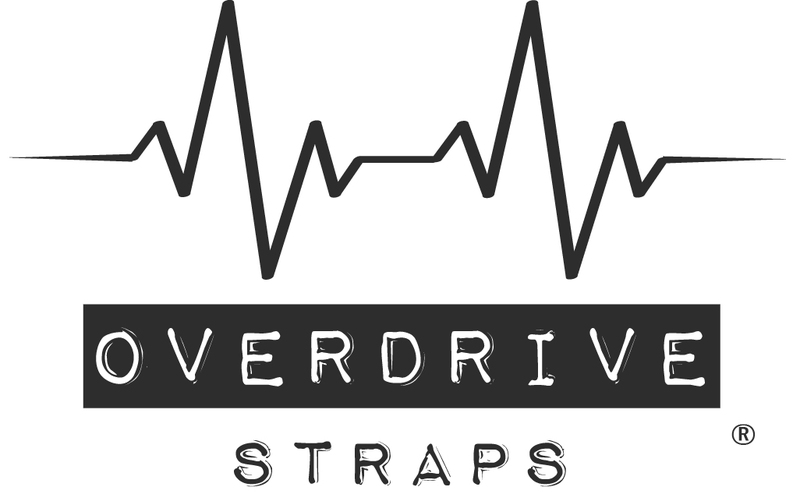 Check out all the customizations options for the straps. Super sturdy, comfortable and real stunners to look at too! All prices are in Euro's. No worries, we accept PayPal and credit card which simply let you check out in your currency. 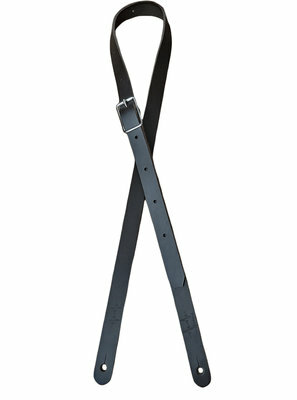 Stylish slim leather strap. 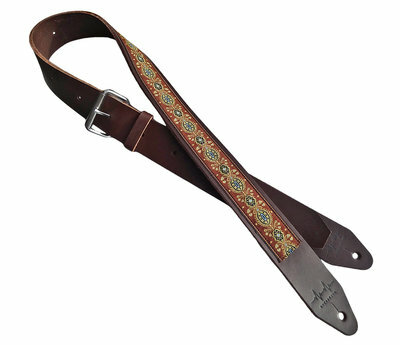 Super strong, thick full-grain leather & high quality hardware. Comfortable 24mm / 1inch wide. Available in Black, Brown & Cognac. 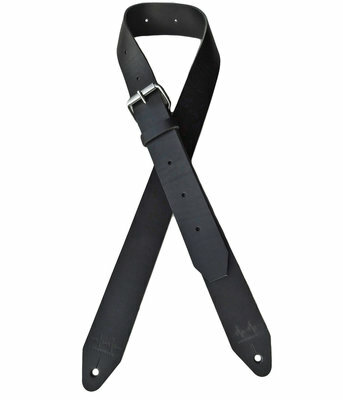 Stylish slim leather strap. Super strong, thick full-grain leather & high quality hardware. 24mm / 1inch wide. 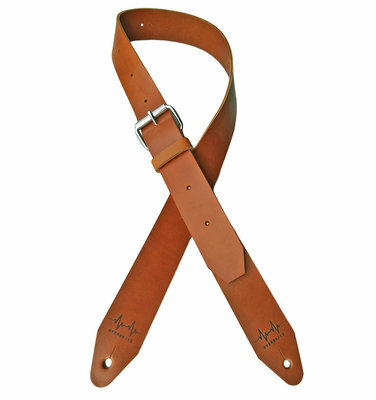 Available in Black, Brown & Cognac leather colors. 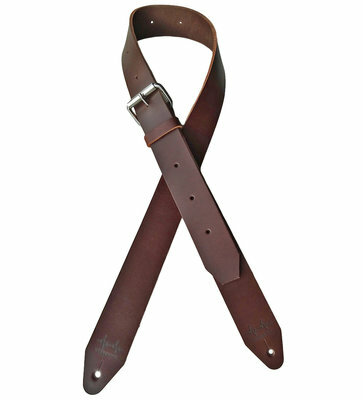 Super strong full-grain leather strap. Thick 'n tough high quality leather. Comfortable 5cm / 2inch wide. Available in Black, Brown & Cognac. Check out the cool badges! "Marrakesh" eye catching warm Arabic style fabric. Super strong all full-grain leather strap. Comfortable 5cm / 2inch wide leather. Beautifully fresh colored "Bohemian" pattern. 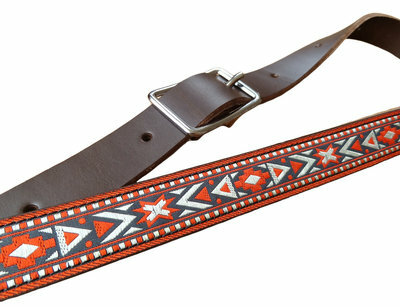 Super strong all full-grain leather strap. 5cm / 2inch wide leather. 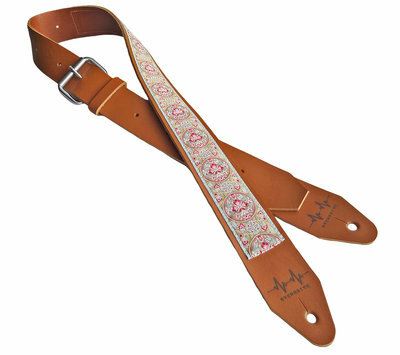 Check out the cool customization options, style your strap! Psychedelic! 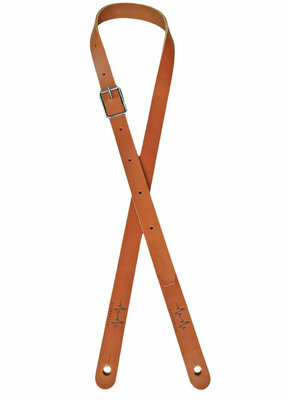 Super strong all full-grain leather strap for maximum durability and comfort. Available in Black, Brown & Cognac leather color. Also optionable are super cool badges!